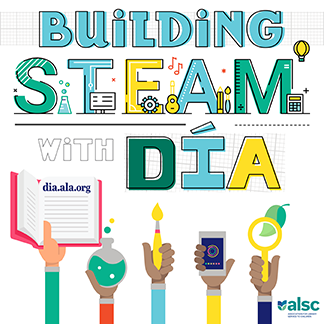 Thank you to everyone who joined us this year for the 2018 ALSC Institute and thank you for your efforts in embracing advocacy and inclusion! 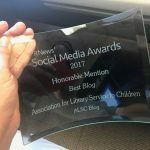 We hope these past few days sparked new ideas and new connections. 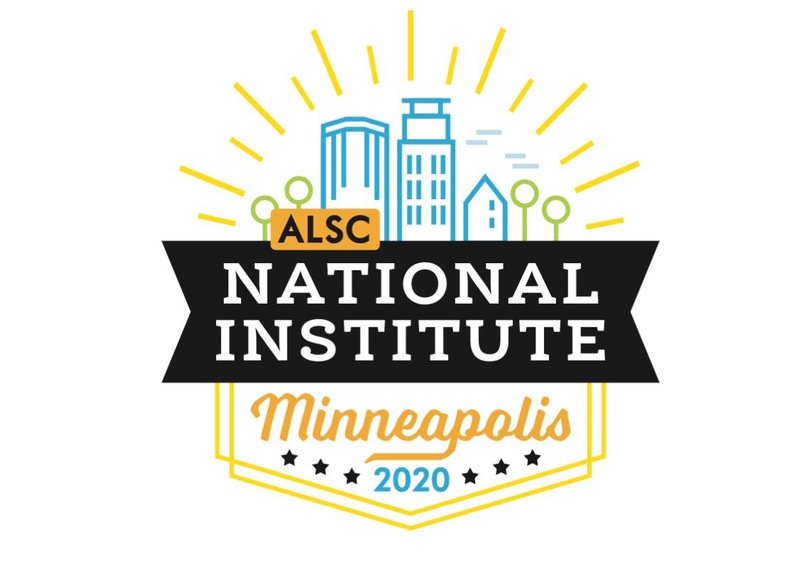 The 2020 ALSC National Institute will take place October 1-3, 2020 in Minneapolis, MN! We’ll be updating the Institute page on our website as the next year unfolds.